brutally murdered, quartered and beheaded. blocking the wonders, the majesty – His love. 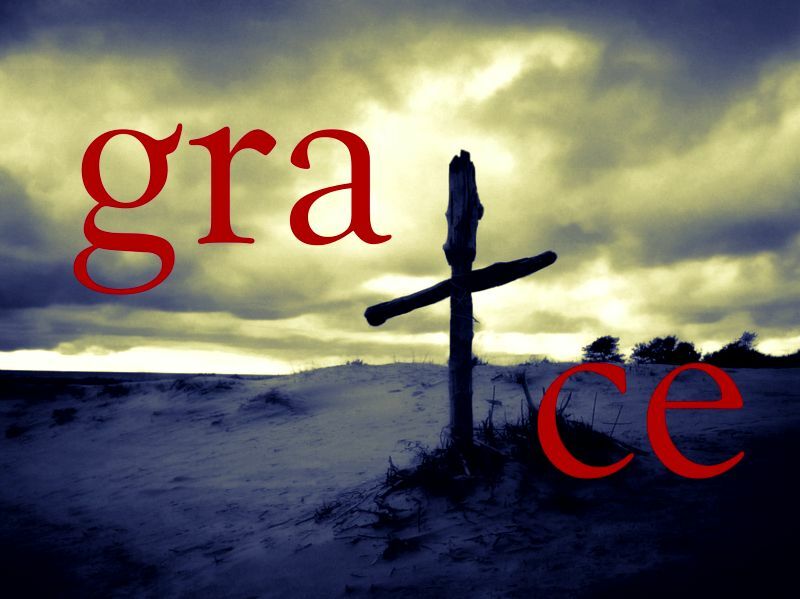 in their places we need His grace. How damned we are without it.